Arezzo Place Davao is an affordable mid-rise condominium located at Dona Pilar Avenue, Pampanga, Davao City. 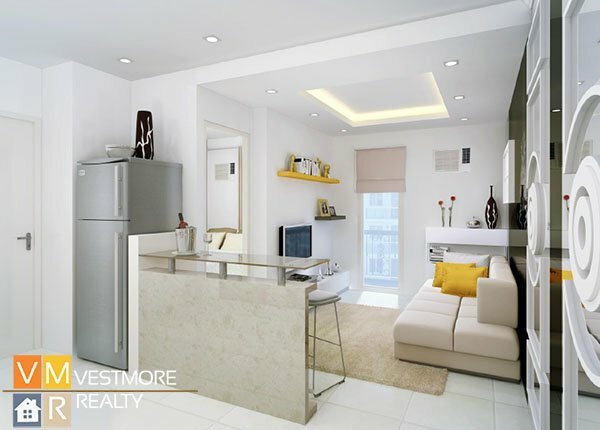 It consists of 12 residential condominium buildings with a modern Italian inspired theme. 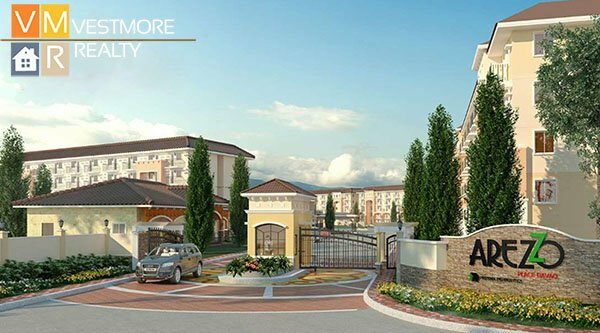 Arezzo Place Davao is inspired by the best Italian design and features bigger units in an exclusive low density community. 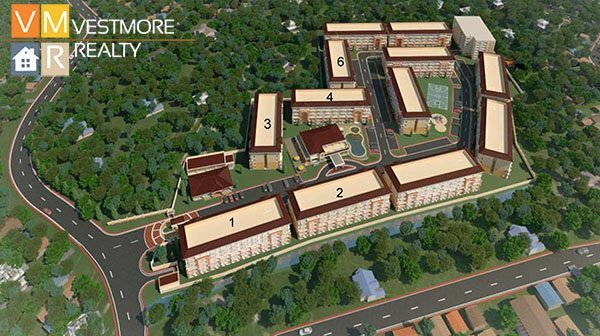 Arezzo Place Davao is a 2.6 hectare ITALIAN INSPIRED Community with 12 modern medium rise buildings with elevator, each with 5 storeys.